You are currently browsing the archive for the CALIFORNIA CLAP RECORDS category. 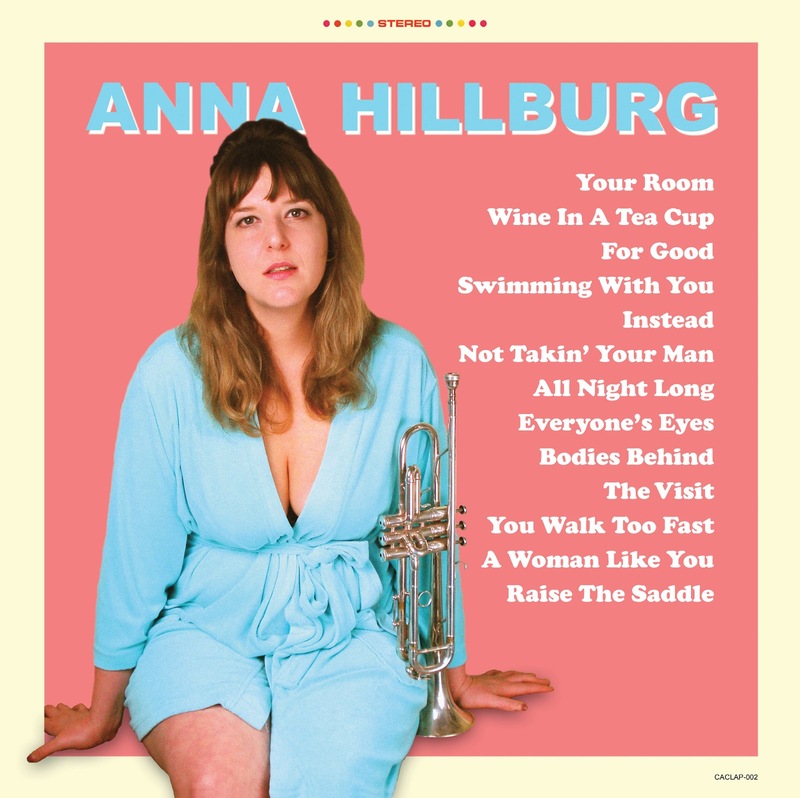 California Clap Records has released the debut self-titled solo album from Anna Hillburg (of San Francisco’s power-pop darlings, Dreamdate), available, HERE and its bandcamp. 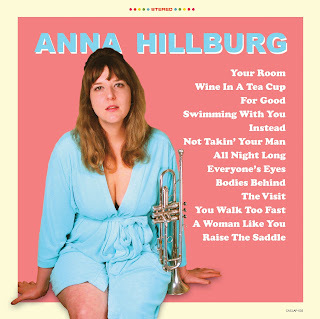 “ANNA HILBURG” was recorded by Greg Ashley (Gris Gris) at the Creamery Studios in Oakland, California, and features guest appearances by Logan Kroeber (The Dodos), Joe Haener (Gris Gris), and Greg Moore (The Moore Brothers, Joanna Newsom).